for $465,000 with 6 bedrooms and 3 full baths, 1 half bath. This 4,364 square foot home was built in 2014 on a lot size of 10564 Sqft.. Spectacular six bedroom home in highly sought after Beringer Place section of Eagle Springs! 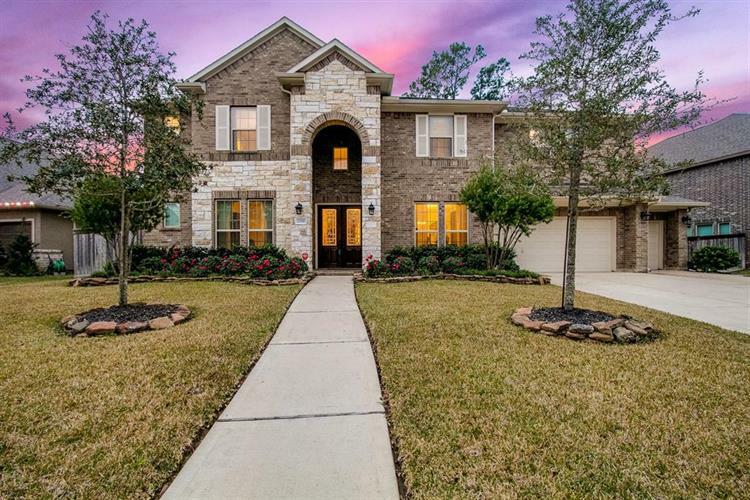 Home features gleaming hardwood floors, gorgeous Living Room with stone fireplace, Island Kitchen with exotic granite counters, upgraded cream cabinetry with chocolate inking, and stainless steel appliances. The Master Retreat features a sitting area with a stacked stone wall, dual vanities, separate whirlpool tub, shower, and two ample walk in closets! Upstairs you will find five Bedrooms, two Full Baths, and expansive Game Room, Media Room, and a balcony, overlooking the perfectly sized back yard! The outdoor area features a covered back patio with an Outdoor Kitchen! There is a large laundry room, and a four car garage with extensive shelving for an incredible amount of storage! 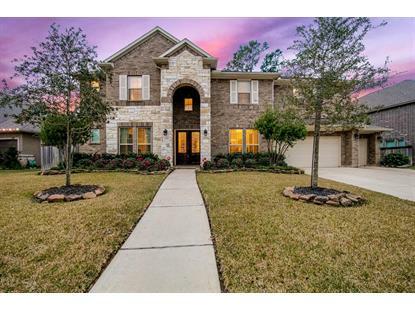 Zoned to Atascocita Springs Elementary and the new West Lake Middle! Eagle Springs features a sports complex with pool, numerous sports fields, and gym, a resort style pool, and the Valley Springs Splash Pad!